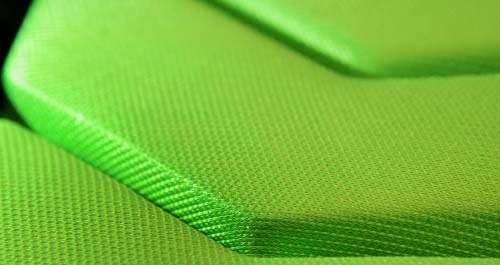 All of our products include a coated aramid fabric and other advanced materials that together handle blunt force trauma and impact shock differently and better than virtually all plastics and foams. 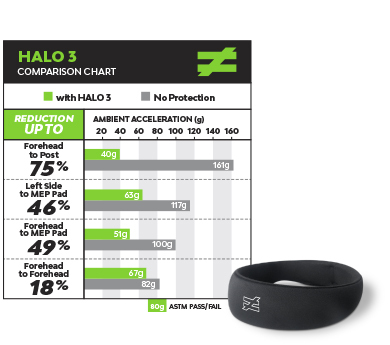 From the head to the heart to your feet, our NURO® and HART® technologies provide serious protection and reduce risk of injury for athletes, letting you focus on playing at your peak. 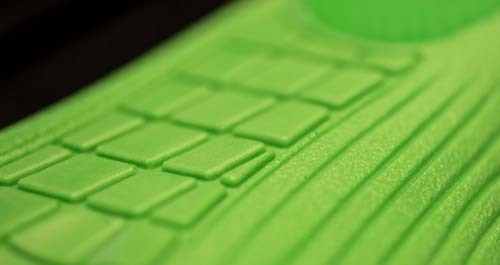 Unequal® makes tested battlefield body armor that uses cutting edge materials like Kevlar,® Accelleron® and Tridur™ to reduce acceleration and absorb and disperse impact shock. 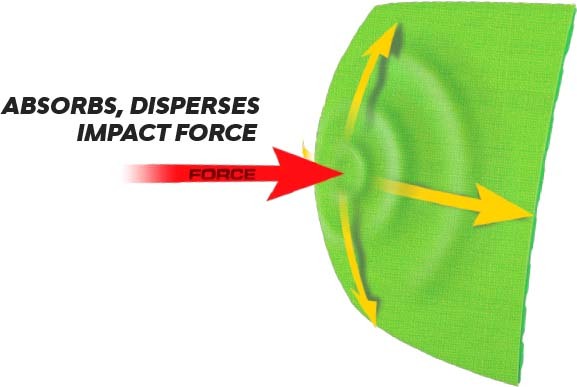 Some of America’s finest military and police units trust Unequal every day and recently that ballistics grade protection was adapted for sports. 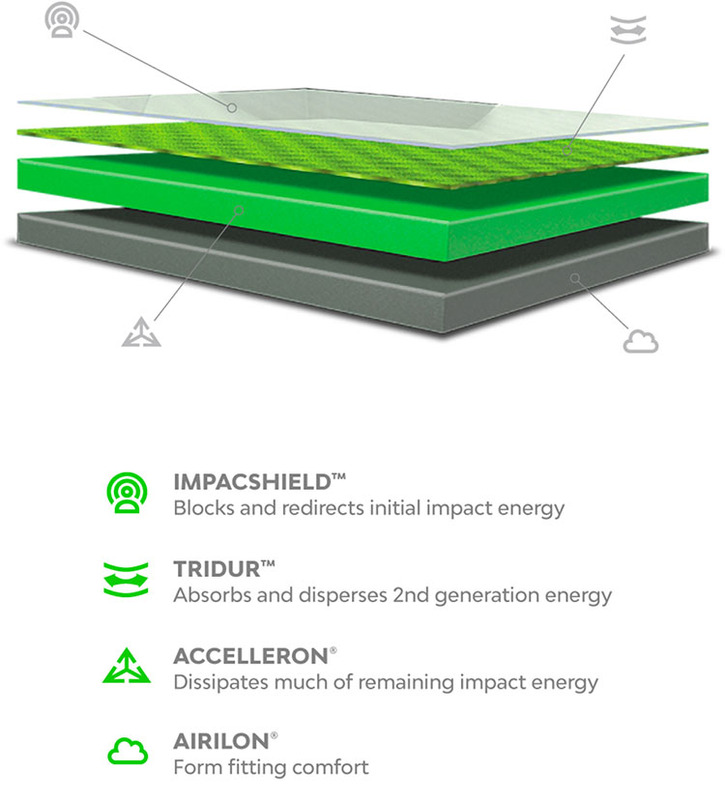 We have over 100 patents on our ultrathin, ultralight, flexible technology and have won numerous awards (see below). 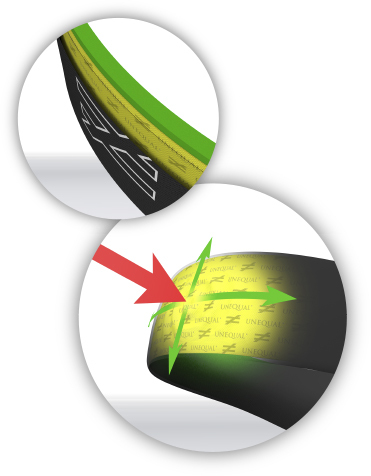 Our NURO® Technology, incorporated into all our head protection products, absorbs and disperses impact shock and reduces acceleration, which, experts agree, reduces the risk of head injury. Our line of HART® chest and heart protectors (60 Sec Video) have been found to be effective in reducing the risk of sudden death from commotio cordis as evidenced by a Tufts Medical Center peer-reviewed, published study (click to read study). 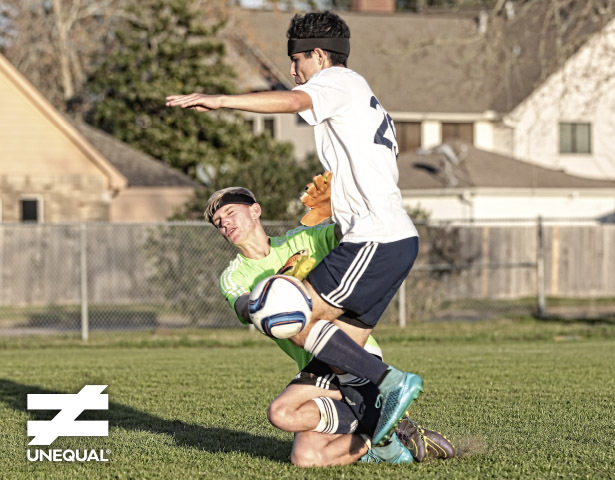 Unequal has received numerous prominent awards and recognition for innovation and performance of our protective sports gear. The company was recognized by Forbes as one of the magazine’s 100 Most Promising Companies. 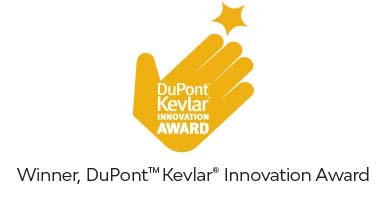 Thanks to our work with DuPont, the manufacturing company presented Unequal with its Kevlar® Innovation Award. Esquire, ESPN, and Inc. Magazine have all listed the company and its products among the most important tech innovations ever in sports. Virginia Tech ranked us as the best performing line of soccer headgear available. 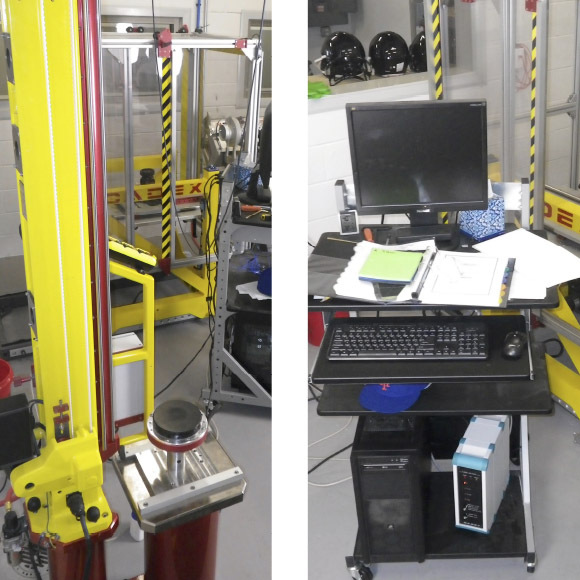 Virginia Tech tested 22 models and 12 brands, gathering linear and rotational acceleration and impact data. With their testing protocol and methodology, they ranked Unequal Halos as the best 4 out of 5 and 5 out of 7. 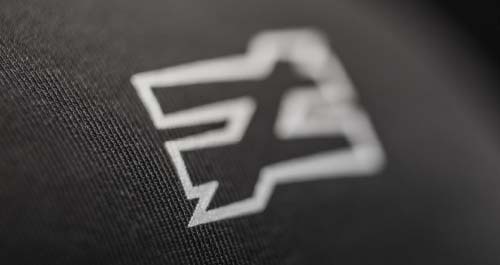 Our headgear received top 4 and 5 Star ratings, the only product performance levels that have merit in their view. Bottom line: We offer the best-performing line of soccer headgear in the country and VA Tech confirmed it. The FDA recently allowed an IFU Claim, regarding our gear that combats commotio cordis, that states: When incorporated into a suitable garment and worn in accordance with instructions, the HART CC (commotio cordis) Pad device has been shown to reduce the mechanical impact received by the chest that may facilitate the reduction in risk of commotio cordis. NOTE: Consumers should take comfort in knowing there are several governmental agencies that regularly review and monitor product claims made by companies, such as Unequal. These type of products are highly-scrutinized because of the millions of concussions and head injuries that devastate our youth each year. In the last five years, several companies marketing unsubstantiated claims were forced to remove those claims, stop selling the product, and even to cease operations. Our claim, Reducing Risk of Head Injury, is validated by science, doctors, and testing by accredited independent labs approved by leading organizations (NOCSAE, FIFA, ASTM, etc.) 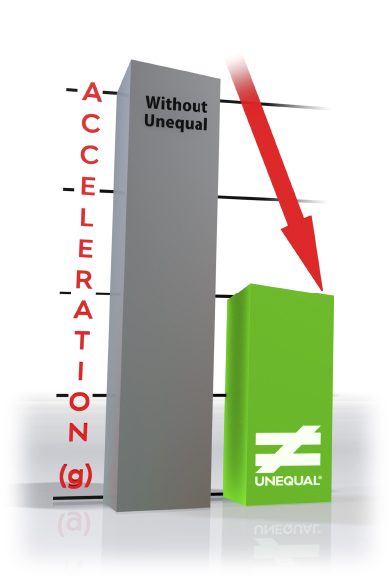 that show Unequal significantly reduces risk of head injury, compared to no head protection. a key component in the reduction of head injury risk. University research papers, published reports, medical studies and lab tests on sports head protection conclude acceleration is a key element in determining a protective product’s potential to reduce head injury risk among athletes. VA Tech’s landmark, peer-reviewed study helped established their STARS rating system for football helmets. STARS has become a de facto standard to which all professional and collegiate equipment managers respect and monitor. The authors of this study and others emphasize that peak acceleration is a main driver in determining head injury risk; that lower peak acceleration predicts a lower incidence of head injury. 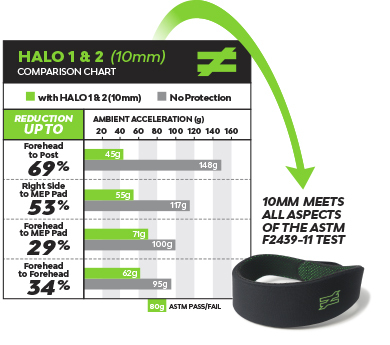 ASTM’s soccer headgear standard measures acceleration reduction in lab tests, comparing a “head form” with and without headgear. NOCSAE, the National Operating Committee on Standards for Athletic Equipment, developed the Severity Index (SI) formula, which is a measurement of the protective qualities of helmets for several sports. Football helmets, for instance, must fall below a 1200 SI to be certified for use by NOCSAE. Acceleration is a main component of the SI formula.Lower acceleration = Lower SI = lower head injury risk. 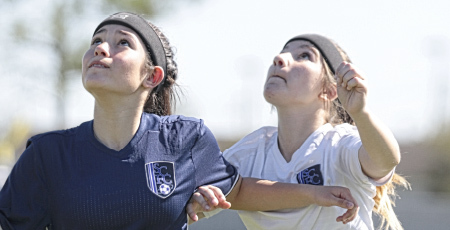 Soccer is the #1 sport for causing concussions among female youth athletes. From ”Sports-related Concussions in Youth,” National Academies Press, 2014 Multiple Links available here. If an athlete as suffered a concussion, there is a 3.15 times greater chance of him/her having another one than a player who never had this type of injury. 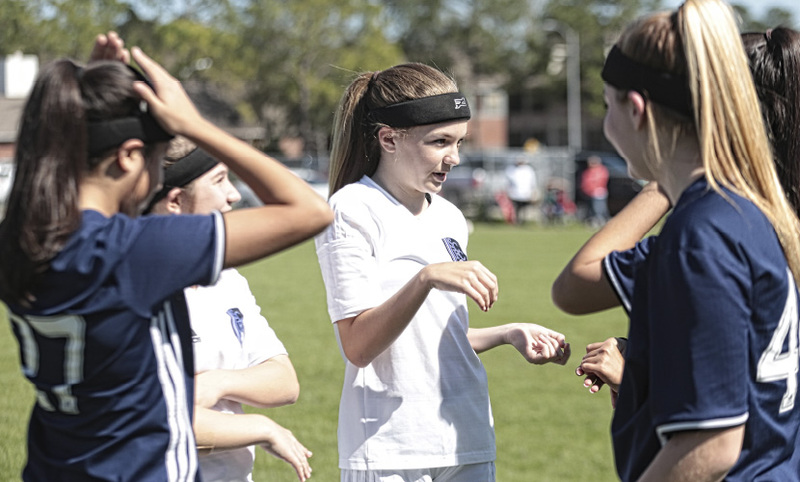 Recently published journal of ‘Brain Injury’, Dr. Tom Schweizer, Director of the Neuroscience Research Program at St. Michael's Hospital in Toronto, examined how often concussions occur in soccer. Youth teams were made up of 23 boys and 34 girls teams ranging from U-10 to U-18. 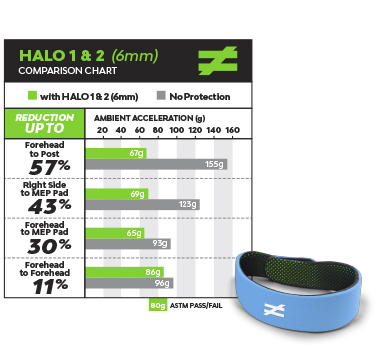 When the Unequal Halo numbers are compared to studies with no head protection, the reduction in head injuries is significant. In a study by Di Virgilio et al. (2016) it presents important novel data demonstrating transient changes in neurophysiological function and cognitive performance following a single exposure repetitive sub-concussive head impacts via routine soccer heading. Their data demonstrates that, despite showing no clinical signs or symptoms of concussion, repetitive impacts to the head from routine soccer heading increased intracortical inhibition, as well as performance outcome declines in short and long-term memory. This is the first time such changes have been reported.